New Year resolutions – the much hyped term used year after year by us humans to define our goals. Each year I make ‘new year resolutions’ & fail to follow them after a month. I remember at times I had lost my goals in just one week of the New Year. So, this time I have two set of goals – the usual ones & the real ones. To learn the local language – I have been in this city for almost a year and yet to learn the language. Surviving in different cities is easier provided you know how to converse with native people. And, if by any change you are bitten by travel bug, then knowing the local language is a blessing. To start running – I have participated in two marathons & had great experience both times. It’s about time I take running seriously. To study more – Okay, so I won’t lie. I am bit unsure at the moment what I want to study now. But I will think of something soon. To travel more – Well, who does not like travelling? 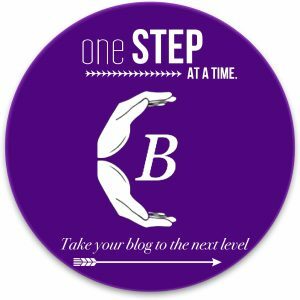 To blog regularly – Will begin with goal for one blog a week & gradually try to spend more time writing. Can’t say about others, but I have seen my thoughts vanish for a long stretch of time. Hmm, I have made short goals so they should not be that difficult to follow. Can someone tell me how do you just stick your goals throughout the year? Do comment and let me know if you also have similar goals or face the same dilemma as me of forgetting the goals.